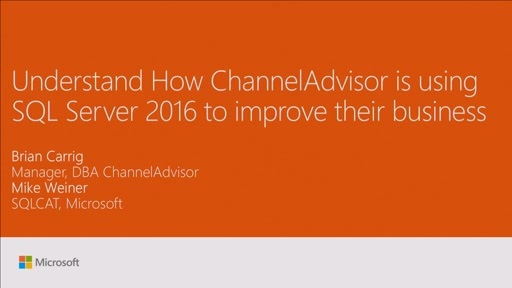 The SQL Server 2016 release is one of the most exciting and feature packed releases we have had! Not only have we added a significant amount of new features but we have made a number of enhancements to the SQL Server engine around scale and diagnostics. 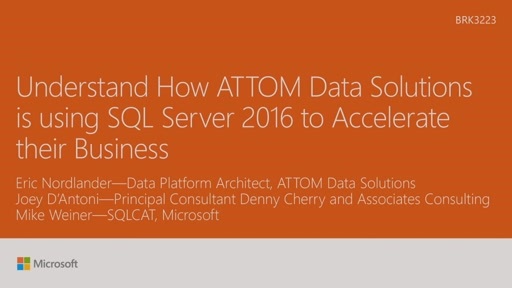 Come to this session to learn about even more exciting SQL Server engine enhancements! 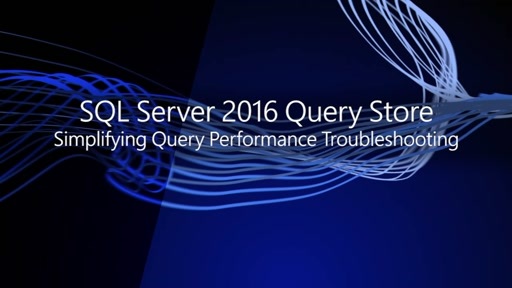 Ideal for anyone working on high performance SQL Server applications in deployment or troubleshooting.